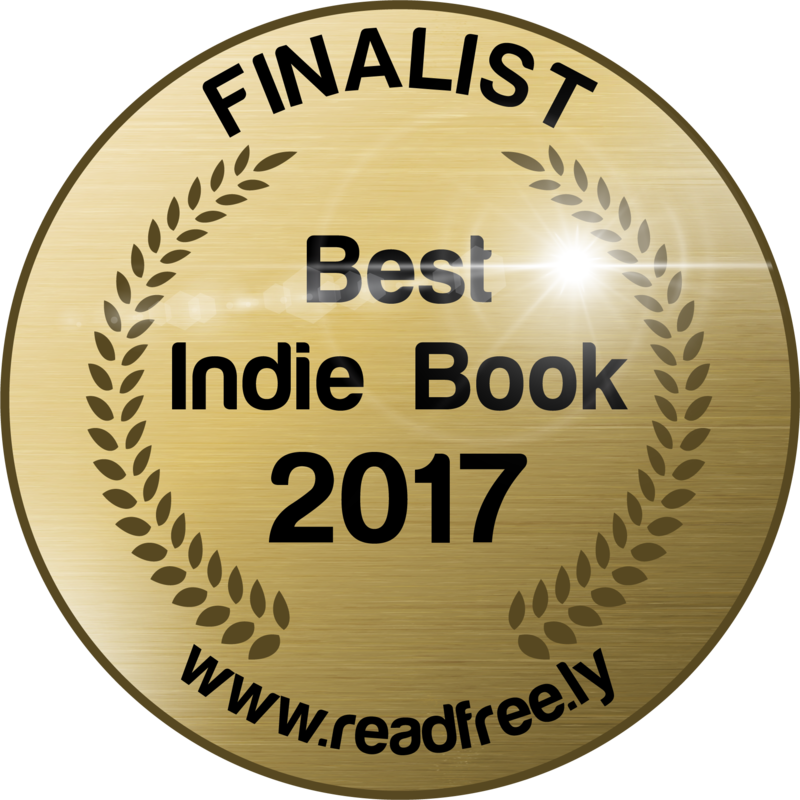 Your votes got The Zen Detective named #34 of The 50 Best Indie Books of 2017 Mystery/Thriller. 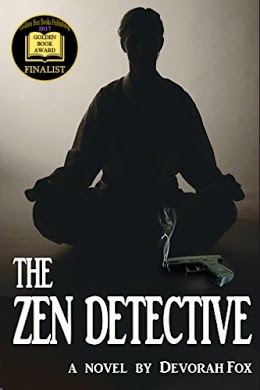 Over 500,000 books were self-published this past year – and The Zen Detective ranked in the top 0.01% of that number. I really appreciate your support. I’m being urged to write another mystery with Will Mansion. Wouldn’t ya know, I do have an idea for one. 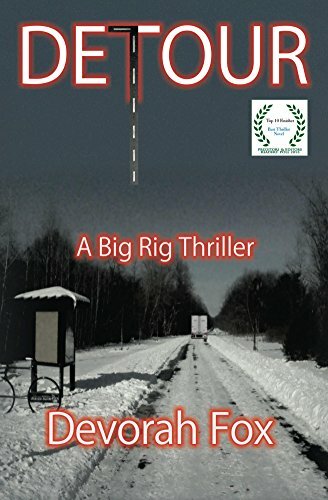 So, maybe in 2018 … Meanwhile, if you need to get acquainted with the story, The Zen Detective along with my thriller Detour, is on sale as part of the 12 Days of Indie, with other books at sale prices, $2.99 or less. Plus you can enter a giveaway. Hosted by owsink.com, the promotion showcases indie authors. Hurry, the sale ends December 12.